The high calibre work of designers in New Zealand was showcased at a recent awards evening at the beautiful St Matthew in the City. New Zealand’s commercial interior industry assembled for the awards where 10 prize winners were revealed to a festive crowd of industry peers. 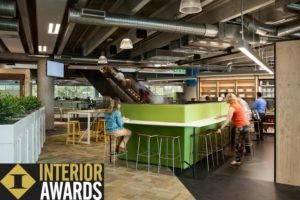 The Fonterra Centre in Auckland was awarded the top prize in the Workplace Award (1,000m2+) category at this years prestigious Interior Awards. RCP provided project management services for the fitout as well as the base build, which incorporated the integrated fitout for the multi level purpose built building fringing the Wynyard Quarter. The space focuses on the changing role of the workplace and integrates Activity Based Working and a palette of neutral materials whilst deftly weaving architecture, interior design, corporate and national identity into a visual representation of the dairy giant’s core values, branding and relationship with rural New Zealand. 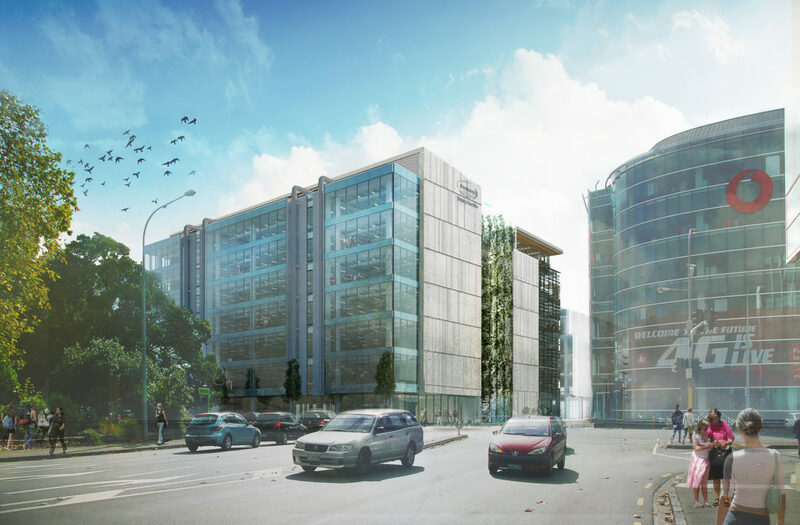 Congratulations to the architects, Jasmax, and the teams involved in the exceptional delivery of this state-of-the-art building for an iconic New Zealand business. To read more about the awards and other deserving recipients, please click here.